You knew it had to happen. Added sugar is the new dietary boogeyman. So the entrepreneurs at Koochikoo are meeting the challenge to bring us lollipops with no added sugar. These guys are innovators who just can’t stop. 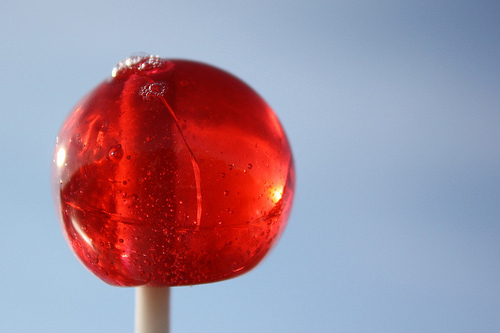 Anyone else would be satisfied to bring us lollipops with no added sugar and leave it at that. But it gets better. These little beauties are USDA organic. They’re gluten free, organic, and loaded with prebiotic fiber. One might think that sucking on one of these could make you live forever. Well, maybe not. But at least you’ll be living free of guilt and free from that dreaded added sugar. There was no ingredient that was appropriate – sweet like sugar, but with zero grams of sugar. So I invested. And our lives are complete. 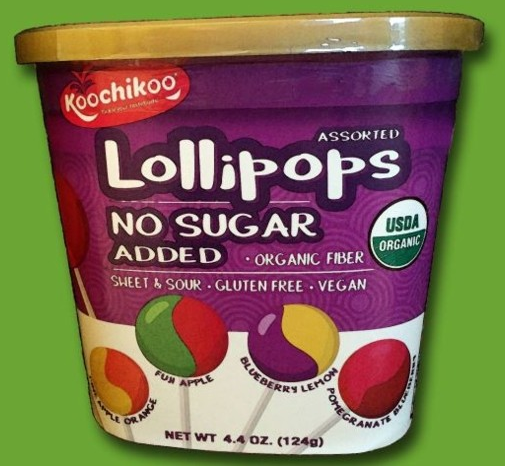 We can enjoy organic gluten free vegan lollipops with no added sugar – and no guilt. These things won’t even cause tooth decay. 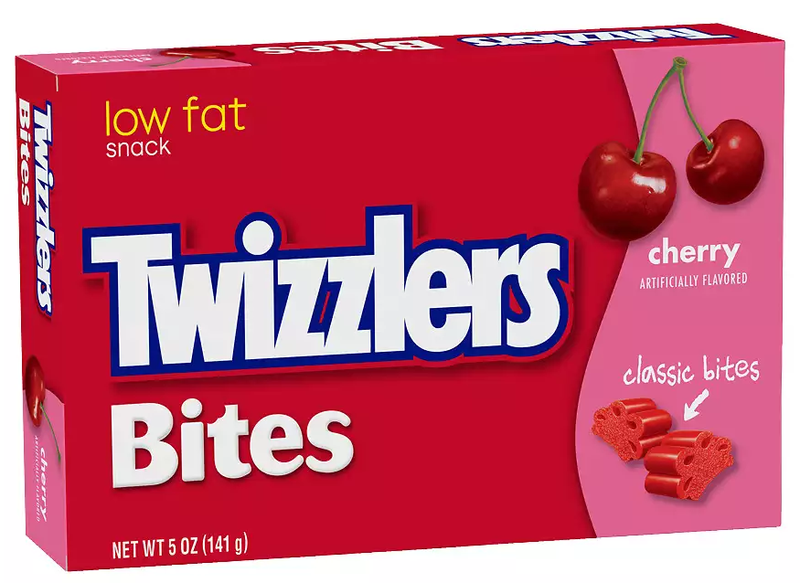 Low fat Twizzlers are now relics of the past. No added sugar is today’s ticket to good health. Click here for more from Confectionary News.